Tijdens de jaarlijkse muziekconferentie inJazz in Rotterdam zal World Music Forum NL op vrijdag 28 juni aanwezig zijn met Blend Cafe Special in de vorm een panel met focus op de Kaap Verdische muziekscene. 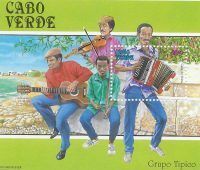 Contrary to its dry image the Cape Verde Islands offer fertile futures for many a musical movement. Hardbop-pioneer Horace Silver, alias Horace Ward Martin Tavares Silva, derives from this African archepelago. So does Djunga De Biluca, alias João Silva, who founded Morabeza Records in Rotterdam (1965) by which this harbour city became The 10th island of Cape Verde. De Biluca gave voice to its struggle for independence from Portugal releasing Cesaria Evora’s first single, Bonga’s debut and over fifty other crucial albums. Thanks to him the once forbidden musical styles morna, coladeira and funana could survive. It was Paris-based José da Silva who turned Biluca’s groundbreaking work into a worldwide succes. By founding his own label Lusafrica (1988) and the Kriol Jazz Festival (2009) Capeverdean music spread all over the globe. And, fused again with jazz as CaboCubaJazz-bandleader Carlos Matos from Rotterdam can tell. Carlos Goncalves curates the Morabeza catalogue which fully digitalized has been presented (2018) by the Dutch king to the president of Cape Verde. Moreover, morna will this year be proposed by Goncalves as an Unesco Immetarial Heritage. Opgericht in 2006 organiseert World Music Forum NL zo’n vijf keer per jaar zijn eigen face-to-face book: het World Blend Café. Deze netwerk-bijeenkomsten zijn speciaal voor de sector bedoeld, èn voor iedereen die zich ermee verwant voelt. 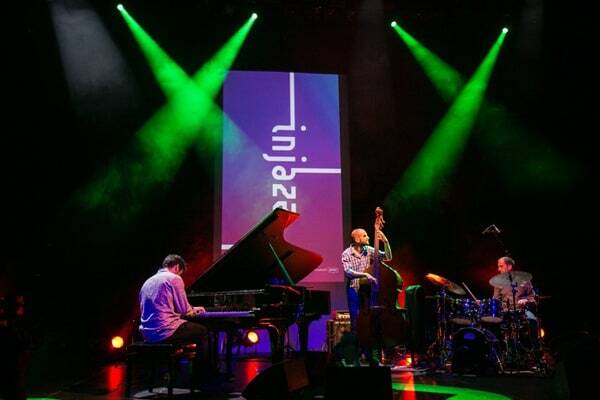 Deze WBC-special editie wordt georganiseerd in samenwerking met inJazz.